While it's still important to understand your dive tables - long gone are the days we whipped them out in between dives to calculate our surface interval and plan the max depth and time of our second dive. 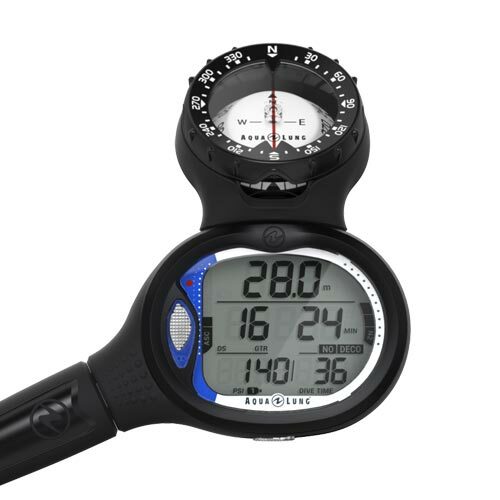 Dive computers conveniently provide divers with their current depth, duration of the dive, maximum depth attained, how much no-deco bottom time is remaining, water temperature, ascent rate and sometimes air pressure, all in one instrument. Safety: Ever heard of something called "human error?" It happens all the time and you DON'T want it happening to you when you're calculating your no-decompression time. Computers remove the risk of human error by tracking your dives and alerting you of safe diving practices. Accuracy: Dive tables are a thing of the past! Computers allow for longer bottom times because they calculate multilevel profiles, which means your maximum bottom time is not based on the deepest depth you go. 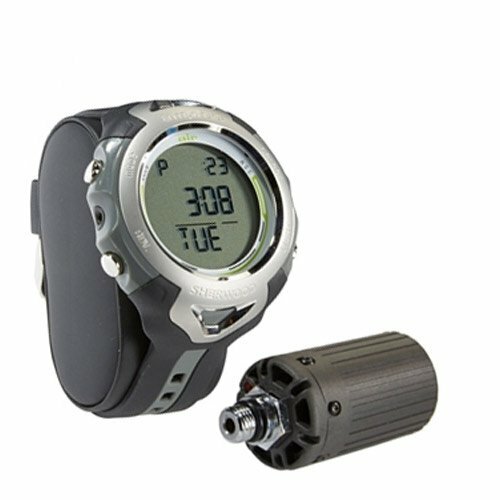 Ascent Rate Monitor: Dive computers eliminate the ascent guessing game by monitoring your ascent speed with visual and audible alarms. Personal Dive Log: Dive computers are like having a built-in, automatic dive log book. In fact, a dive computer dive log usually records more information than a log book giving you a much more in-depth dive profile. Most dive computers even have a cable to download dive profile information onto your computer. Dive Nitrox: Leave the confusing nitrox calculations to your computer, just set the right mix and go! Computers help divers get the most dives and the longest bottom times, all while being as safe as possible. They make it easy and convenient to plan and record dives, all while getting the most accurate information. However, it is imperative that a diver knows how to use and set up their computer. Read the instruction manual; know how it works and its limitations. Always make conservative decisions when diving, even when following a computer. Need a dive computer but don't know where to start? Stop by or give us a call and we are happy to walk you through the range of computer options.